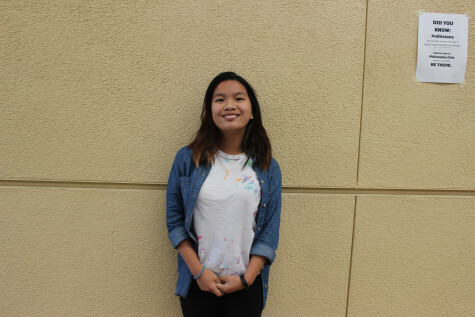 Junior Chesirae Barbano signed up for journalism without knowing what she was getting herself into. Humor is her favorite song, along with the clicks of a keyboard. She enjoys television and movies, but shames bad plot progression. No one can shut her up when her favorite television show is on.